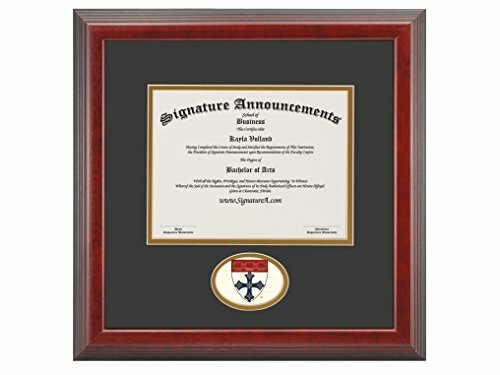 This Officially Licensed Harvard-University-T.H.-Chan-School-of-Public-Health- Diploma Frame was created using specific dimensions of an actual HUTCSPH diploma. The school name and seal are professionally foil stamped to match the official school colors. All frames are made in the USA using reforested wood by a family owned and operated company. If you have any questions about this product by Signature Announcements, contact us by completing and submitting the form below. If you are looking for a specif part number, please include it with your message.